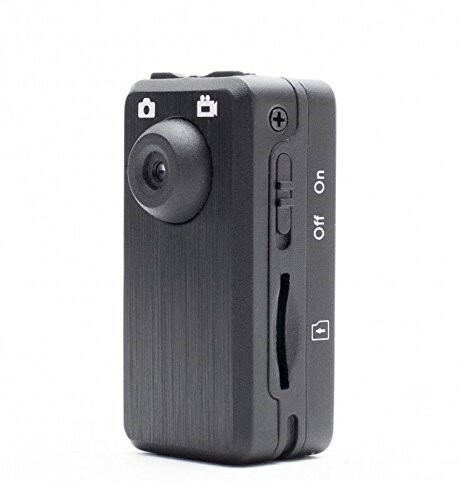 The PV-RC300W is a high definition 720p Mini Police Body camera DVR. Easily mounted anywhere on your body with its removable front/back clip, the PV-RC300W is a must have for law enforcement recording and covert surveillance. 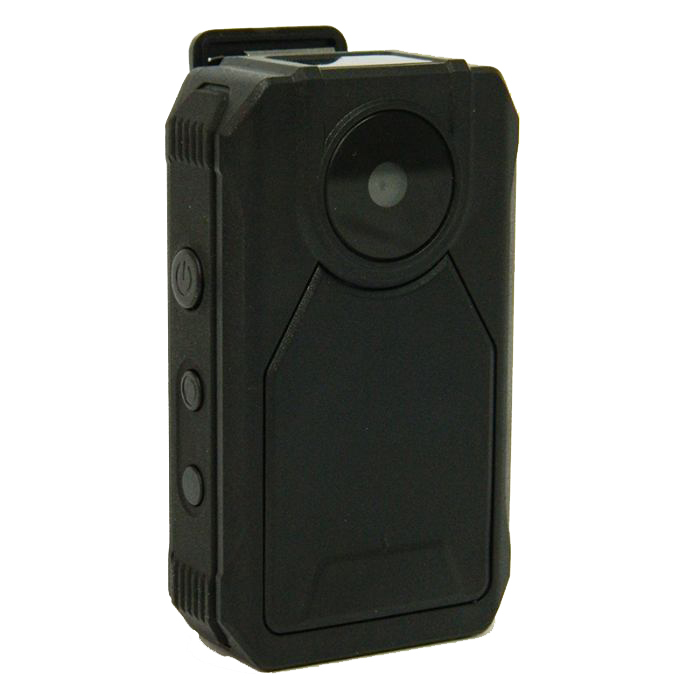 This law enforcement grade camera features high resolution covert video recording at a max resolution of 720P and comes with WiFi! The Built-in WiFi allows you to control, view and download the video files remotely and instantly from your smartphone or tablet, making this an easy to use camera perfect for any discreet recording. The displayed shipping price is for '1' 720P HD Mini Police Body WiFi IP Camera. To find the shipping cost for all your items, please view your cart.